China has filed complaints about the U.S. trade actions under Section 301 and Section 232 at the WTO. What’s the latest progress? What’s the likelihood of getting a dispute settlement? 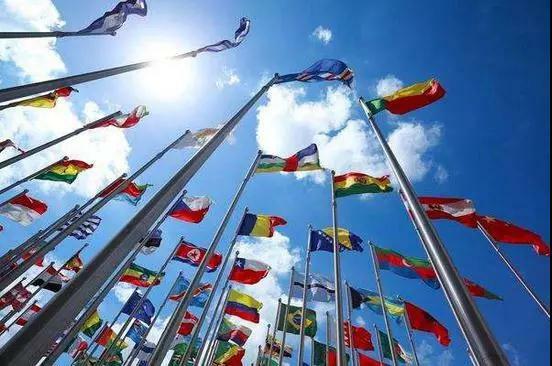 China submitted complaints to the WTO dispute settlement mechanism on the US Section 301 and Section 232 measures early last month. I would not elaborate on the measures or how they have violated the WTO rules, which I had clearly stated at the WTO general council meeting last week. Rather, I want to emphasize that our objective for the Section 301 case is to lock this beast back into the cage of the WTO rules, stop it from causing any further harm to any members. By initiating the Section 232 case, we want to restore the self-restraint and caution exercised by Members with regard to the “Security Exceptions” clause. China will proceed with these two cases in accordance with the WTO dispute settlement procedures. I am confident that the WTO dispute settlement mechanism is capable of resolving these disputes and safeguarding the normal order of international trade, which is exactly the intent of establishing the dispute settlement mechanism. As I was saying at the meeting, it is the multilateral rules which can serve as the one and only criterion to determine unilateralism rather than throwing labels around. Have you ever seen a “protectionist” who is voluntarily cutting tariffs and liberalizing its financial market? 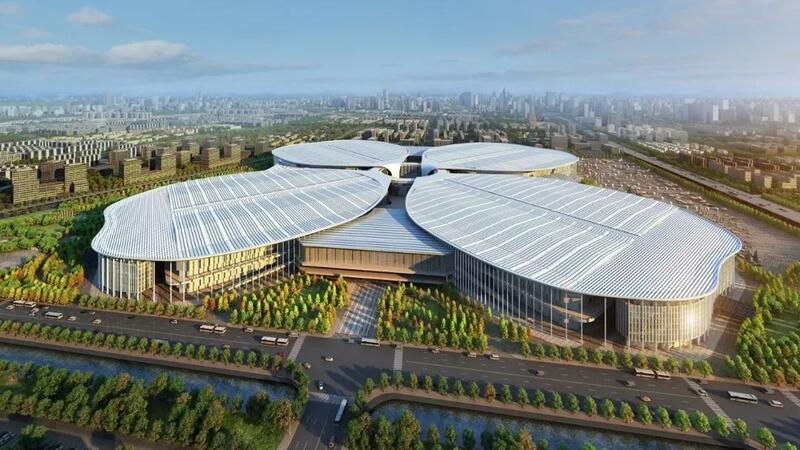 Have you ever seen a "mercantilist" who is hosting an International Import Expo and welcoming other countries to export to its market? 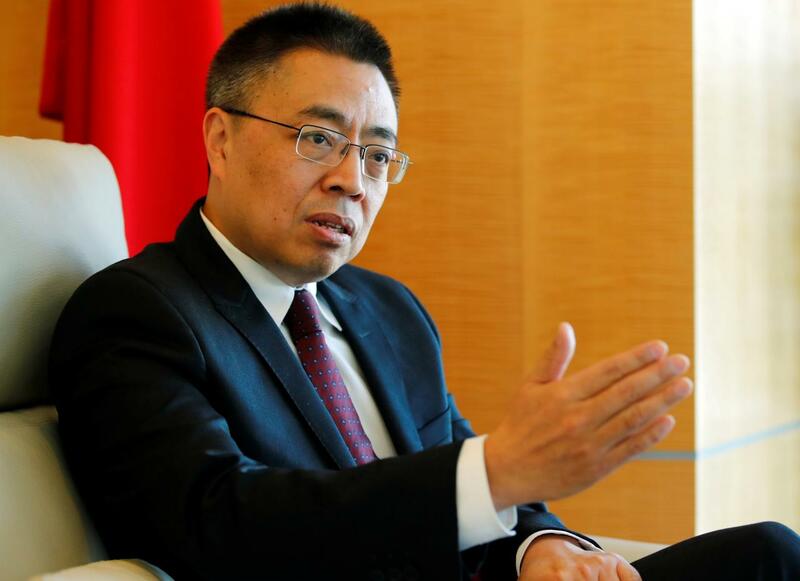 China is very much willing to further discuss with the U.S. regarding “unilateralism" in the WTO. Trade concerns should be addressed through discussions and negotiations under the WTO framework, including resorting to the dispute settlement mechanism. This is the way multilateralism works. By contrast, if members take WTO law in their own hands, judge and sanction others by their own standards, such as the Section 301 measures, it would be a breach of multilateralism. As for the comments from other members at the meeting, I would suggest you look at the statements by relevant members. More than 100 WTO members have either spoken individually or co-sponsored joint statements at the General Council meeting, urging members to launch the new appellate body member selection process without delay, opposing the unilateral and protectionist actions taken by the U.S. based on Section 232 and Section 301, as well as calling for safeguarding the credibility and stability of the multilateral trading system. These statements and positions are well recorded by the WTO secretariat. History is not and should not be wrongfully interpreted or twisted. You have decades of experience negotiating with the U.S. What’s your view on the current China-U.S. trade dispute and how can it be solved? Water flows, things change. Past experience is not necessarily helpful in tackling today’s problems. We must be clear that the 21st century is not the 1980s, and Beijing is not Tokyo. By raising up the stick, one is wrongfully treating the concerns of others. By putting down the stick, one is rightly facing its own problems. There are quite many issues that are complicated between China and the U.S. It will be a long-term task to address concerns of each side through consultations and negotiations. For the time being, I also believe that the two sides have enough wisdom to find solutions to the pressing issues in the bilateral economic and trade ties. Let us keep our fingers crossed. Do you believe the WTO is facing an existential crisis? Is mutilateralism at peril? 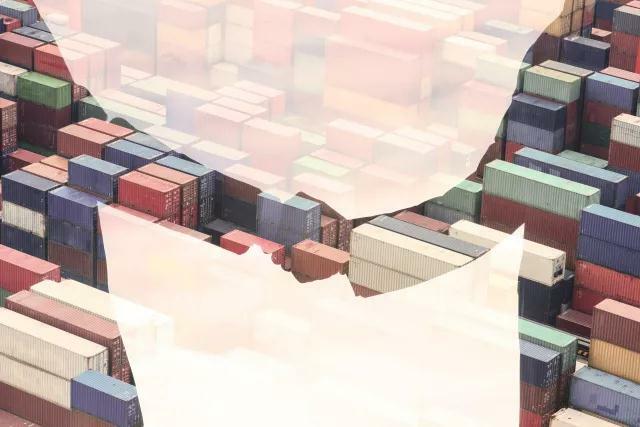 From GATT to WTO, the multilateral trading system has been proven to be the most valuable and important platform in promoting free trade and achieving economic development, and it has also contributed remarkably to the prosperity of the U.S. since the 1940s. Currently, the WTO is confronted with “three hard blows." 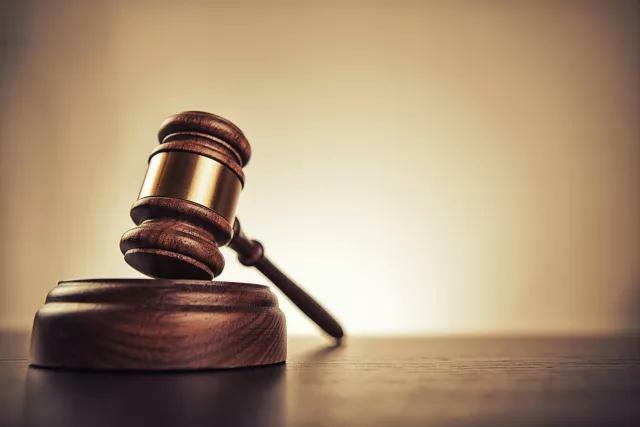 The U.S. is blocking selection of new appellate body members, taking restrictive trade measures under Section 232 and threatening to impose tariffs on $50 billion of goods imported from China under Section 301 of U.S. domestic law. Any one of these, if left untreated, will fatally undermine the functioning of the WTO. In the meantime, the WTO is also facing “three main challenges” -- safeguarding its core values, fulfilling its basic functions and exploring new trade rules. Air and water are critical for survival, but we seldom notice them unless they become scarce. 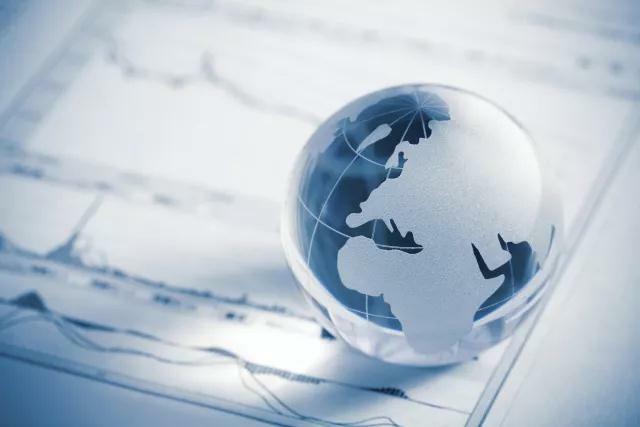 The current situation faced by the WTO has given many members a sense of crisis, making them increasingly realize the importance of the multilateral trading system. This sense of crisis is essential to getting the WTO out of the difficulties. However, in order to transform crisis into opportunity, there must be certain conditions in place. For now, these conditions are not yet met. First, all members should lock arm against protectionism. It is heartening to see that more and more members have joined this army of solidarity. Second, it is imperative to resume WTO full functions through consultations. Third, it is necessary to stay relevant by exploring new rules in new areas, responding to the aspirations of the business community. In terms of the latter two points, particularly the third one mentioned above, there is still a long way go. The high-level trade talks between China and the U.S. that ended earlier this month in Beijing showed how far apart the two sides are. 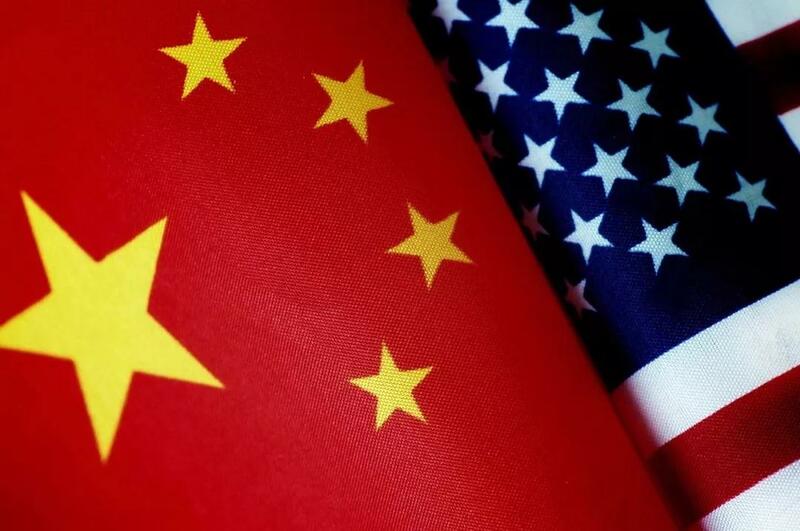 The U.S. is said to have asked China to cut its trade surplus by at least $200 billion by the end of 2020 and to refrain from retaliation against its proposed U.S. tariffs. Are these demands in line with WTO rules? How likely is it for China to accept the requests? I know that many readers are closely following the Sino-U.S. high-level trade negotiations. In the history of the multilateral trading system, there have been few instances of "import commitments." Such practice has clearly violated the "non-discrimination principle" of the GATT, and therefore has long been abandoned. So-called "voluntary export restrictions" have never been "voluntary" no matter how you look at it, which has also been prohibited by multilateral disciplines. It doesn’t make any sense that the U.S. is blaming the Chinese Government for state intervention on the one hand, while pressing China, by way of issuing government orders, to increase imports, restrict exports, and reduce excess capacity on the other hand. Trade is essentially a business deal by freedom of contract. You can lead a horse to the water, but you can’t make it drink. Likewise, governments can make efforts to promote trade, but cannot force companies to do business by pointing a gun at their heads. Aside from retaliatory tariffs, what tools does China have for counteraction should the U.S. follow through on its threats of tariffs on $150 billion of Chinese products? As a major country, China certainly has a full set of tools in its policy toolbox, just like the “eighteen main weapons of Chinese martial arts.” But we would not use them easily. As for whether and when to use the tools, or which one is picked, we will make our own decision in light of the situation. The ultimate and only purpose of using the tools is to restore the normal order of trade. As an old Chinese saying goes, force is to be used only for the maintenance of peace and order.